On Wednesday, September 16, 2015, members of the Henderson Police Department Criminal Investigation Division have arrested three individuals in the above referenced matter. The investigation into this matter revealed that the victim, Willard Crosson had been struck by a motor vehicle and left lying by the roadside. 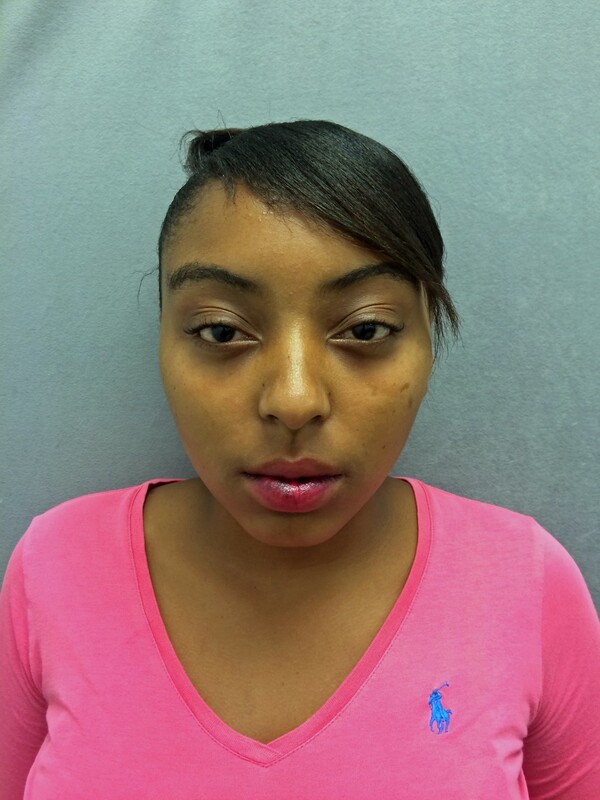 Rikki Jovanna Moten 18, 1013 Harriett Street, Henderson has been charged with one count of felonious hit and run failing to notify authorities. 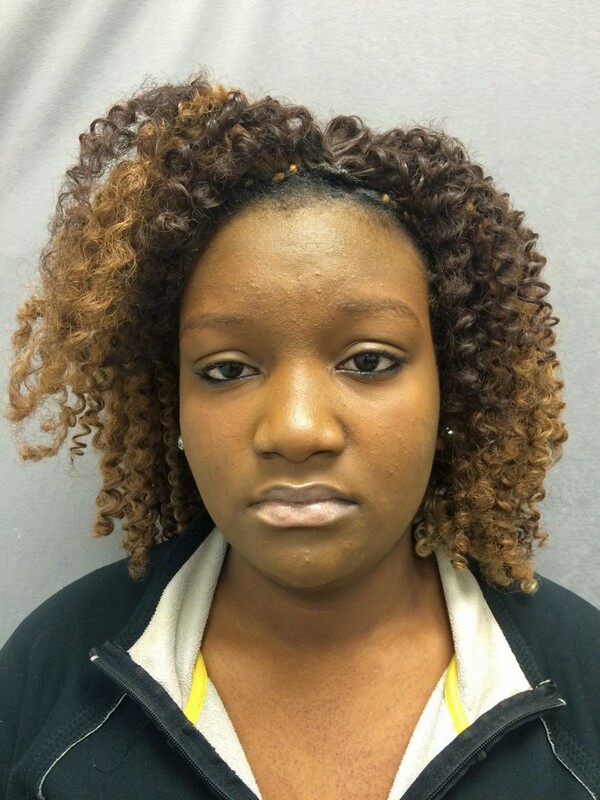 She was placed in the Vance County Jail after failing to post a 15,000.00 secured bond. A preliminary hearing has been scheduled for Vance County District Court on September 28, 2015. Shanice Meadows, 19, 1091 Buchanan Road, Henderson has been charged with one count of a passenger failing to give information or aid. She was released from custody after posting a 5000.00 bond. A preliminary hearing has been scheduled for Vance County District Court on September 28, 2015. 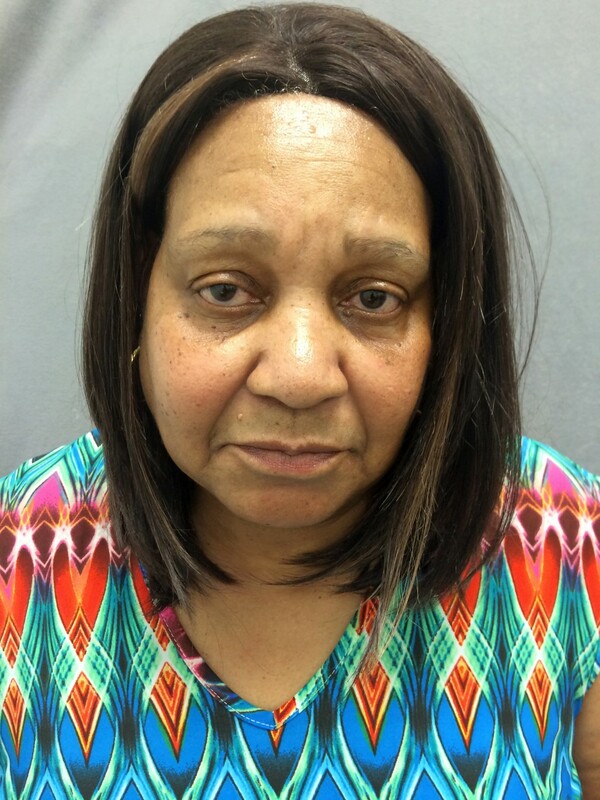 Barbara Ann Moten, 62, 1013 Harriett Street, Henderson has been charged with one count of being an accessory after the fact to a felony. She was released from custody after posting a 7,500.00 bond. A preliminary hearing has been scheduled for Vance County District Court on September 28, 2015. On Saturday, September 5, 2015, members of the Henderson Police Department responded to the 100 block of Pinkston Street, Henderson in response to a deceased individual. Officers arrived on scene and found an individual lying near the roadway. Willard Harris Crosson, 44, 430 Vicksboro Road, Henderson was pronounced deceased at the scene. A cause of death was not readily apparent and the decedent will be transported to the Office of the Chief Medical Examiner in Raleigh so that an autopsy can be conducted. Anyone with information about this incident is asked to contact the Henderson Police Department at 252-438-4141, Vance County Communications at 252-492-0202 or Henderson/Vance Crime Stoppers at 252-492-1925. The investigation into Mr. Crosson’s death is ongoing and more information will be released at the appropriate time.